2003 Chris-Craft 308 Express Cruiser "At Eaze" is ready to cruise. Both engines have less than 50 hours on new longblocks. 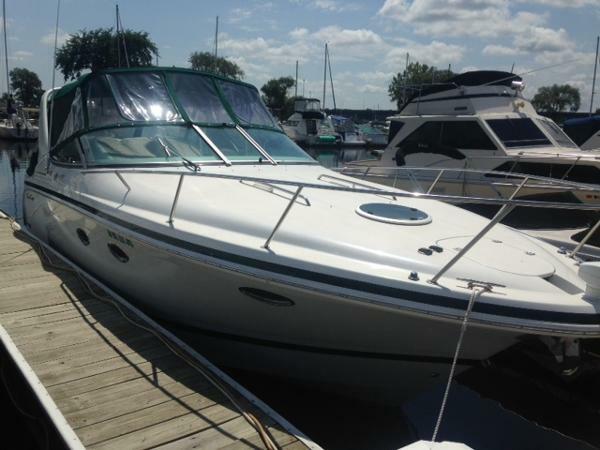 2001 Chris Craft1 308 Express Cruiser THIS IS AN EXCITING PACKAGE! PRIDE OF OWNERSHIP. JUST CAN'T SAY ENOUGH ABOUT THIS BOAT. NOTHING COMPARABLE AT THIS PRICE! 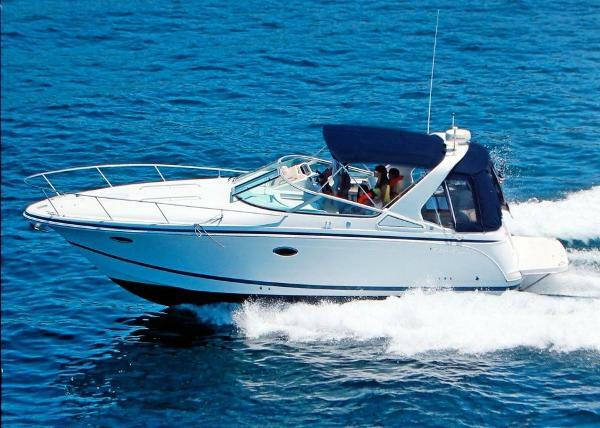 Don't miss this sweet family cruiser with smooth-running deep-V hull for comfort and performance. Walk thru windshield provides a very spacious interior. Radar arch, doublewide helm seat, cockpit wet bar, Uline ice maker. 2000 Chris-Craft 308 Express Cruiser Clean fresh water vessel with NEW CANVAS including Camper Canvas.